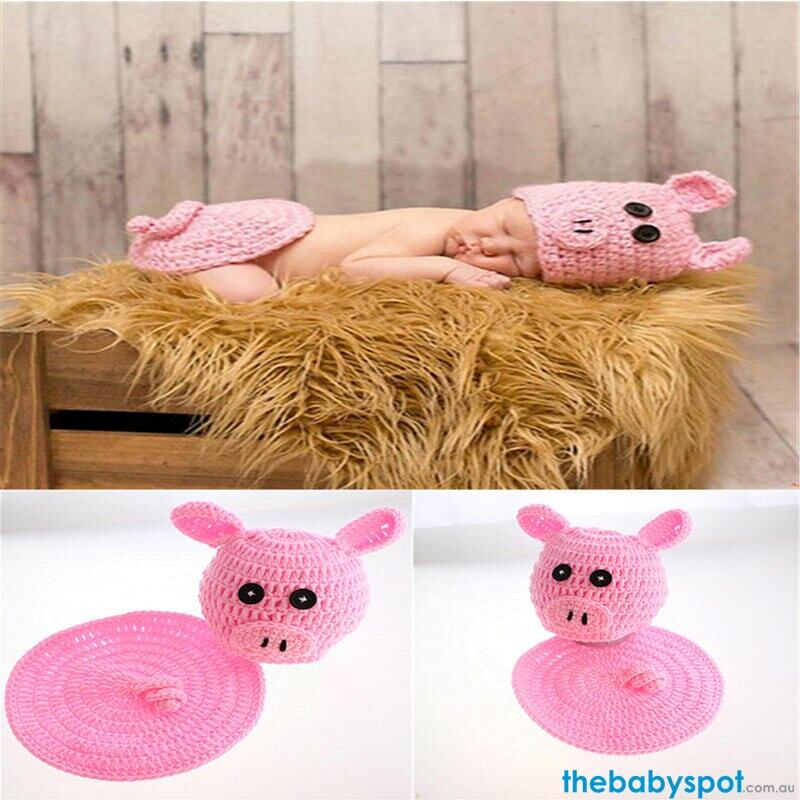 Show off your little baby in your next photo shoot with this adorable Piggy Newborn Photography Props. This cute and absolutely adorable handmade props set is made of soft and non-toxic polyester fabric material. Helping you capture that timeless, super cute photos of your baby that will just make your heart melt. These Charming Photo Baby Props will Make Your Little Angel Look Adorable In Every Photo! They are just perfect for babyshower gift, and can also be used for professional photo shoots.